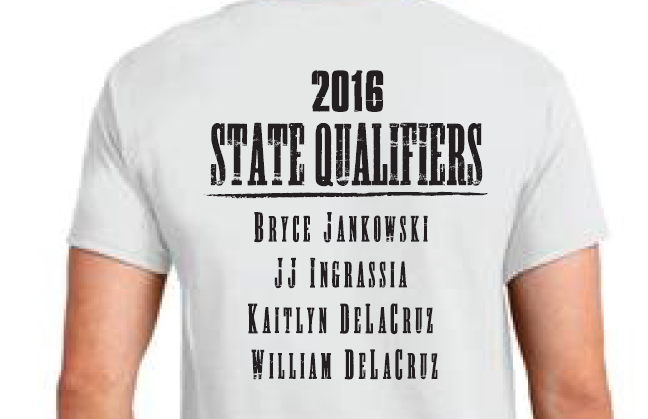 Congrats to our State Qualifiers, Bryce, JJ, Kaitlyn and William! Congratulations also goes out to Keegan, Evan S., Wyatt, Hunter, Ollie, Aaron and Jacob for also showing great effort at regionals last weekend. Good Luck to all wrestlers competing in the State Tournament!